Try these great burger trends, they’re tasty, exciting and your diners will love them. 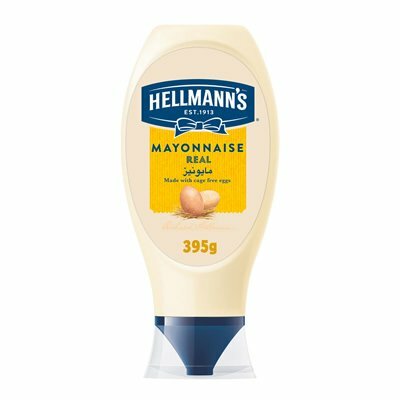 Hellmann's Mayonnaise is World's no.1, trusted for over a 100 years. Hellmann's offers Front of House and Back of House dressing solutions for your business. 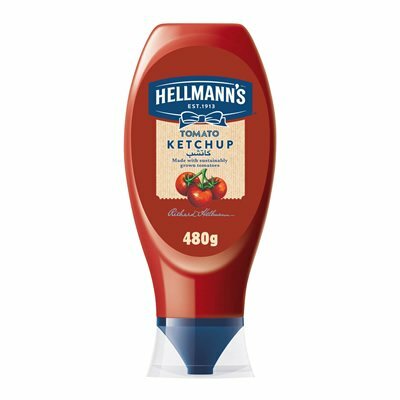 Hellmann's Ketchup is made with sustainably sourced tomatoes. Hellmann's offers Front of House and Back of House dressing solutions for your business. 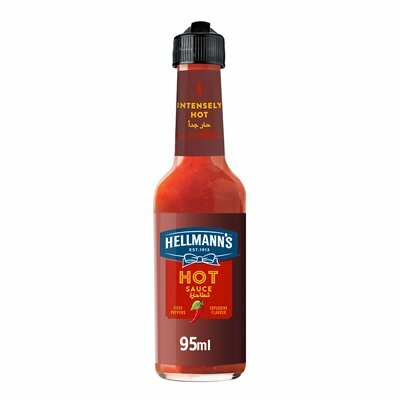 Hellmann's Hot Sauce is made with 60% Hot Pepper Juice and has natural Jalapeño flavor. Hellmann's offers Front of House and Back of House dressing solutions for your business.